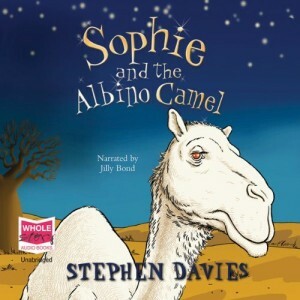 ‘Never mess with the Sahara desert!’ That’s what Sophie’s dad is always telling her. 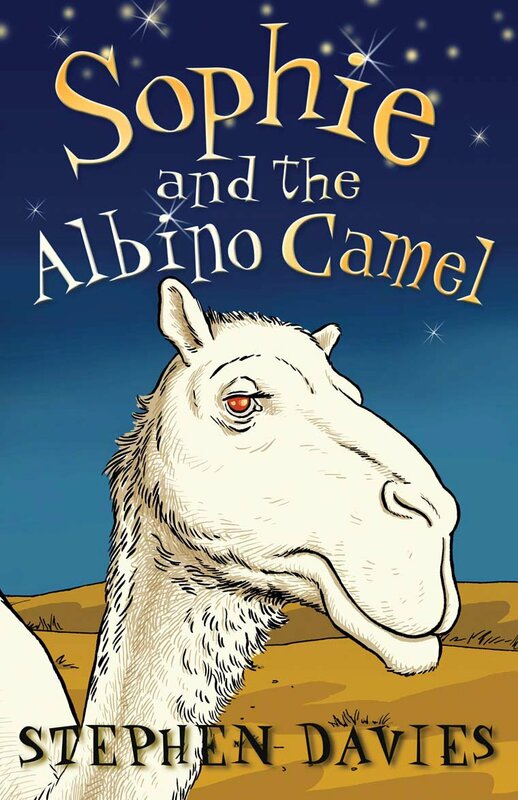 But when Sophie meets Gidaado the Fourth and his fine albino camel, the offer of a camel ride is just too good to resist. 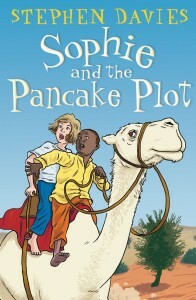 It turns out that the Sahara is more dangerous than Sophie could ever have imagined. There are snakes. There are djinns. There are sandstorms. And most terrifying of all there is Moussa ag Litni – a murderous Tuareg bandit intent on stealing camels. A terrifying army of locusts is making its way along the edge of the Sahara desert, devastating the crops in one village after another. Gidaado’s village is next. 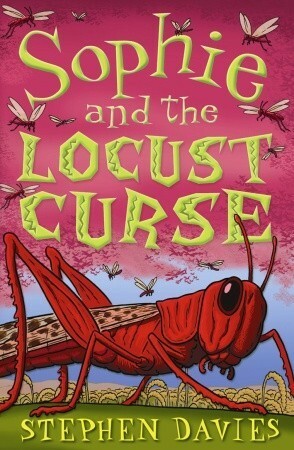 When the locusts arrive Gidaado will need all his wits about him in order to survive. 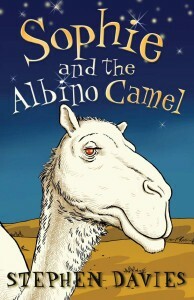 He will also need his friend Sophie, his three-stringed guitar and an albino camel as fast as the harmattan wind. 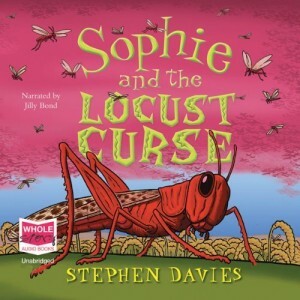 Sophie and the Locust Curse is now available for download from the Amazon Kindle Store. Choose from UK or USA. ‘Never mess with power-hungry people!’ Or so Sophie’s Dad is always telling her. But when her friend Gidaado the Fourth starts working for a corrupt General, Sophie finds herself mixed up in some very dirty business. 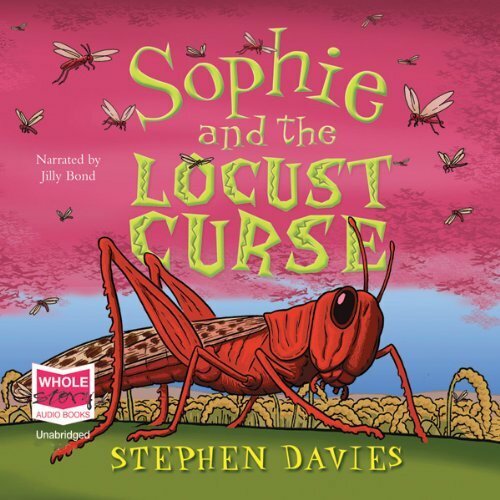 To expose the villain before he becomes President, Sophie and Gidaado will need all their wits about them. They will also need a dog whistle, a carnivorous plant and an albino camel as fast as the harmattan wind. Sophie and the Pancake Plot is now available for download from the Amazon Kindle Store. Choose from UK or USA. 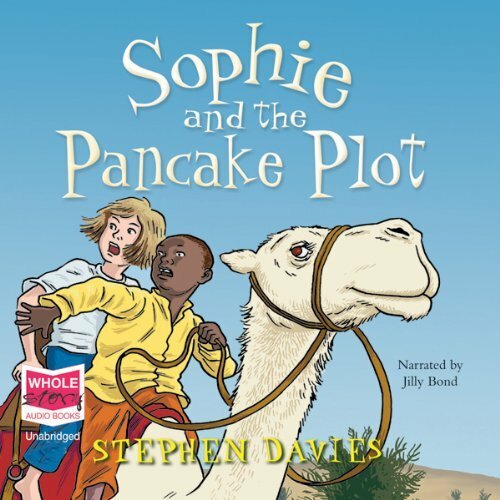 All three Sophie books are available as audio downloads from Amazon, narrated by the actress Jilly Bond. 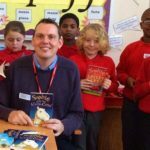 Perfect for listening to with children on long car journeys.